How long it takes your skincare products to show results? The good part about foaming cleansers is that you can decide in the first wash whether it suits your skin type. If your skin feels too dry it is definitely harsh for you but if it feels smooth and soft then you can continue to use. 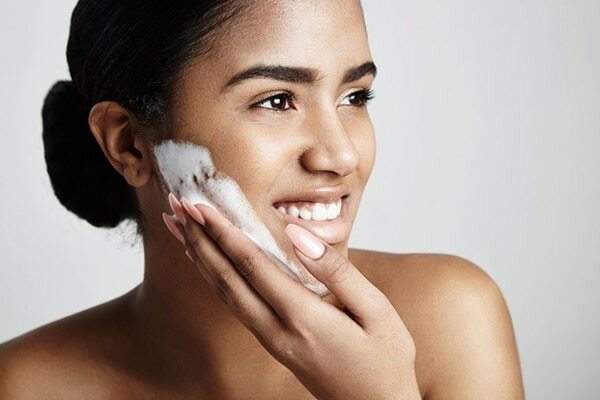 Face washes that are designed to address a skin issue such as acne will start showing results within two weeks and full results only after three months, so hang in there. The skin under your eyes in thinner than anywhere else, therefore it is often the first to show signs aging, dehydration and lack of sleep. Use an eye cream for at least six to eight weeks for rehydrated and firmer skin. 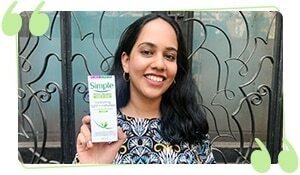 If your eye cream fails to show any results beyond eight weeks, it’s time to toss it. 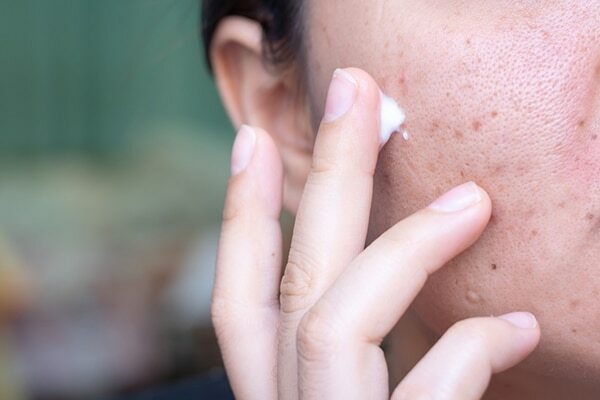 Depending on the severity of your acne, the regimen you’re following and the products you’re using all play a crucial role in deciding how long it will take to show results. 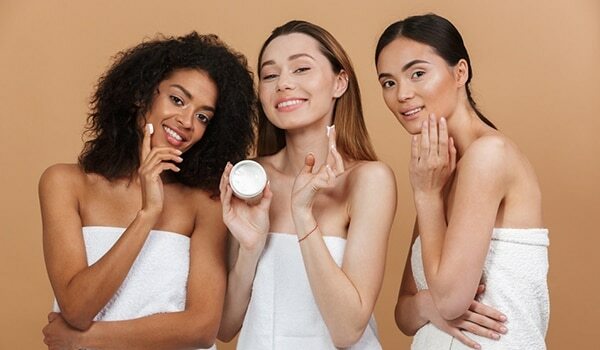 Over-the-counter acne treatment products will take up to three months whereas the one’s recommended by your dermatologist can take up to six weeks to subside the acne. Compared to other skincare products, dark spot treatments are generally designed to work faster. So, even after religiously using it for four weeks you don’t see results it’s time to give another product a try.